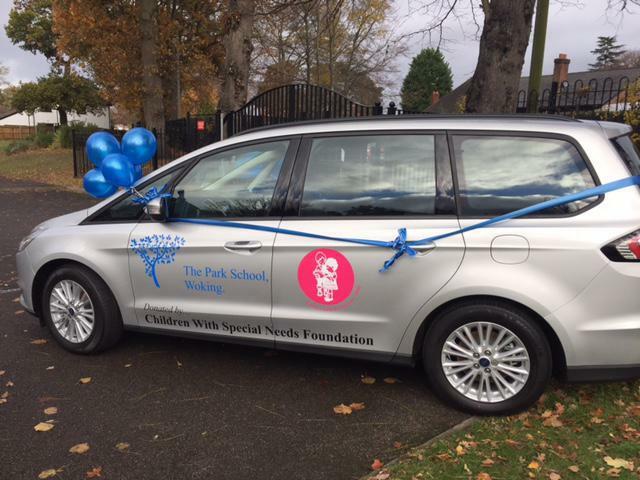 Our brilliant Patron, Jamie Raven was around, to hand over the keys of a brand new people carrier, at The Park School in Woking! CWSNF has been able to donate the vehicle, thanks to a very generous donation! Jamie went on to visit the school and amazed the children & adults, with some jaw dropping magic!